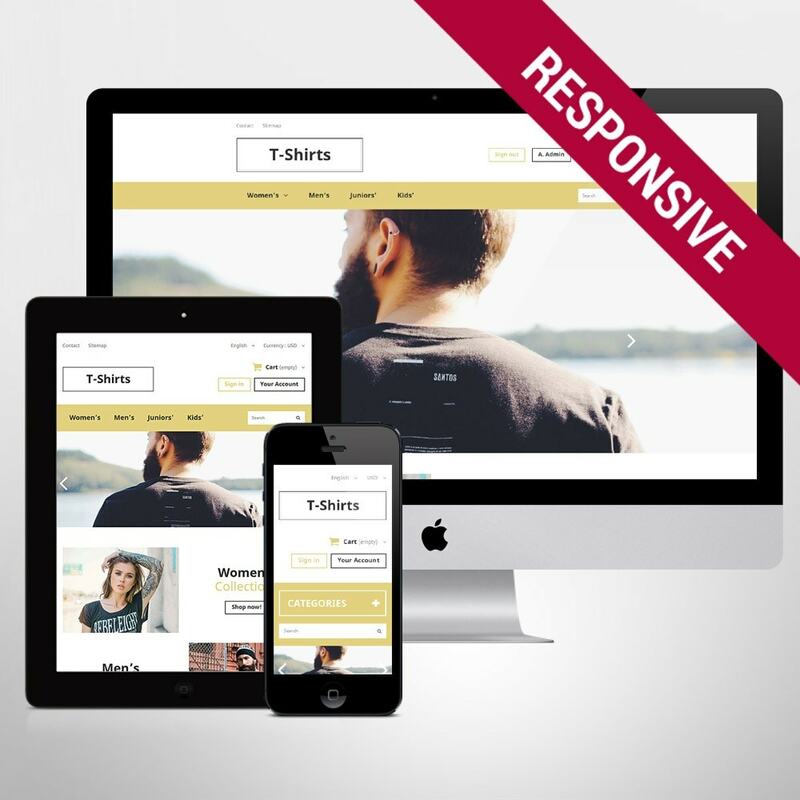 Modern and stylish, the given template will be the perfect fit for fashion stores. 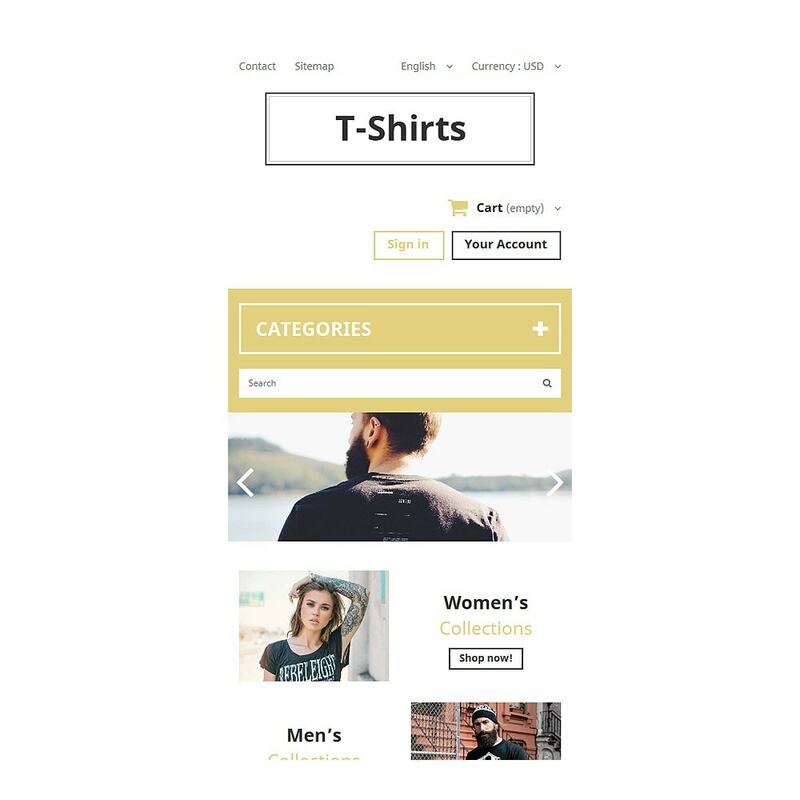 Making use of the latest web design trends like full width background images, grids, ghost buttons, etc, it will help you set up a competitive web resource that would easily beat competitors. Thematic photo backgrounds are used to separate content blocks, making it easier for the users to scan the page. 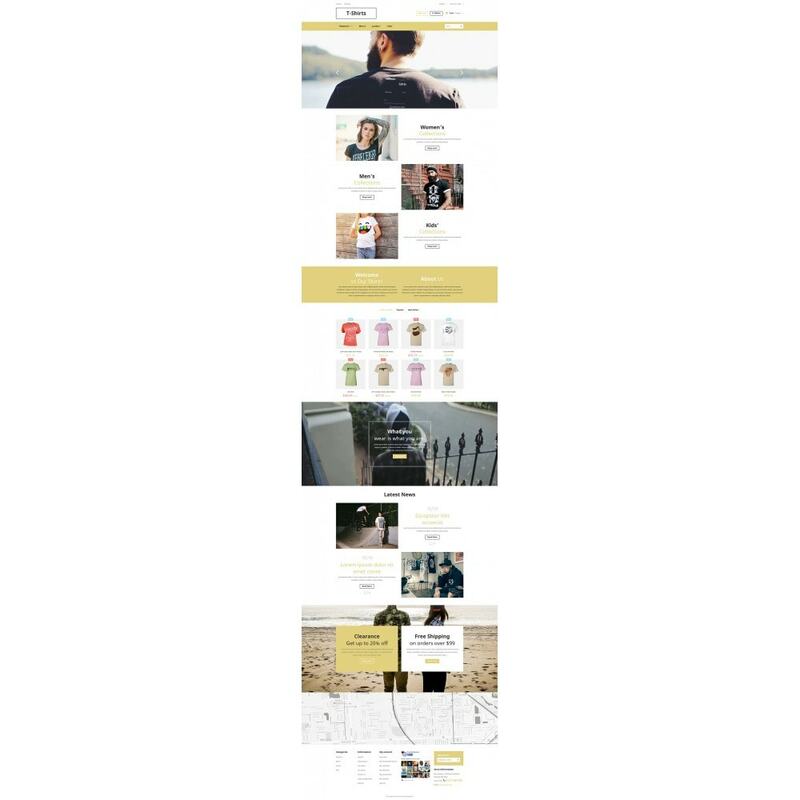 Fully responsive, it will properly display content on any screen size. 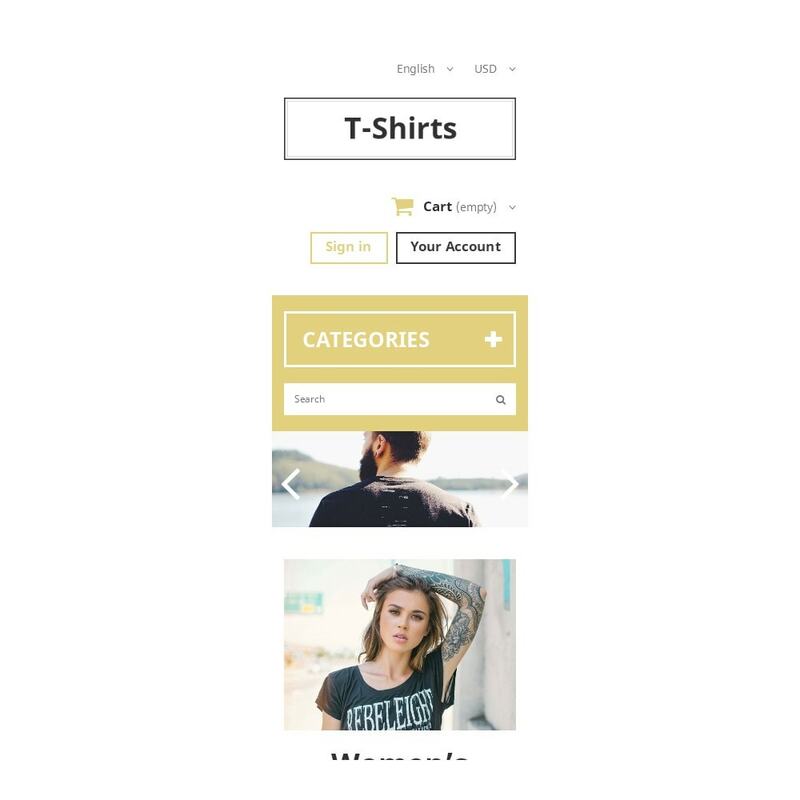 Such elements as back to top button, dropdown menu, search form, and online chat integration make your shop more user friendly. Perfect solution for fashion, beauty, gifts, art photography sites.